If you love our wonderfully nostalgic Nibbles Boxes and want to try them all out, then our Subscription Box will be right up your street! 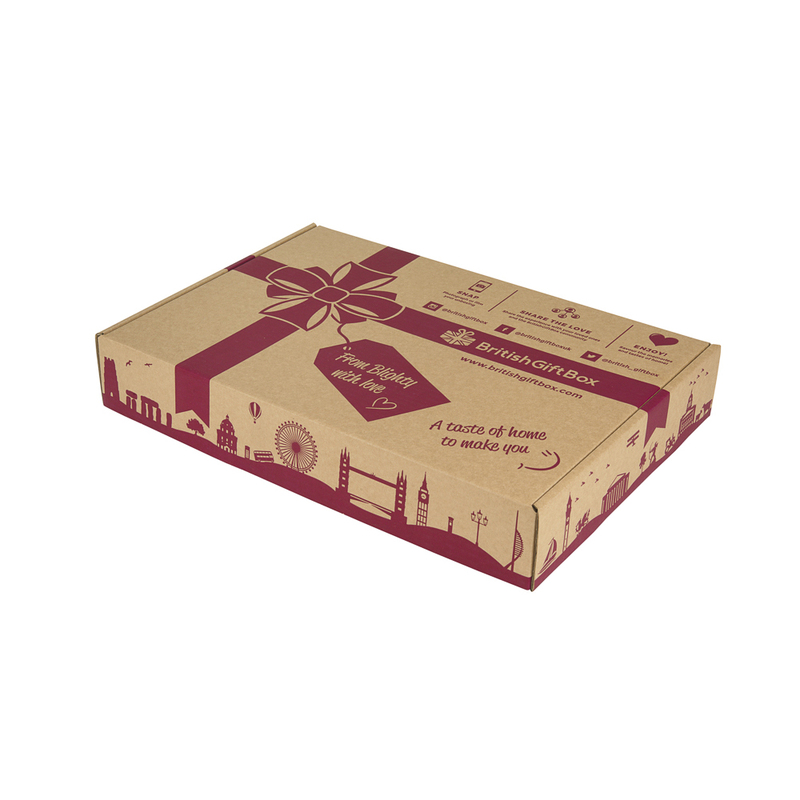 Get a surprise or choose from just the Nibbles Boxes you like, to be sent as a regular gift or treat for yourself. With our themed Nibbles Boxes as well as a number of Seasonal Nibbles Boxes available at special times of the year, the Subscription Box will offer a different taste of home for every month of the year. 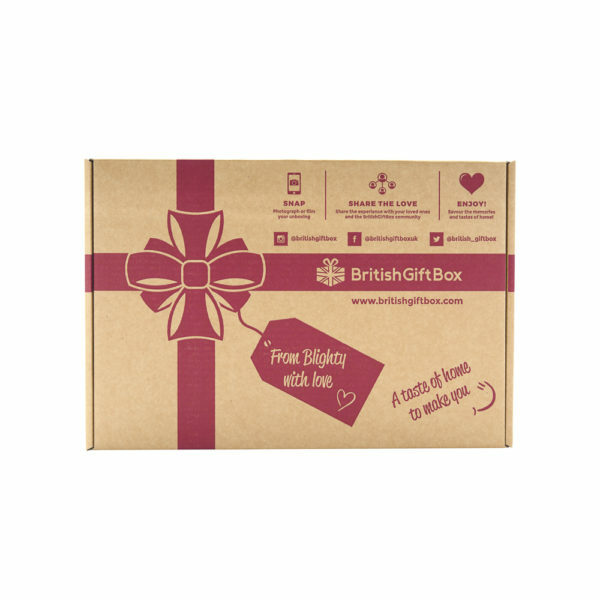 Our Subscription Box plan is highly customisable so you decide how long you want the subscription for, how frequently you want a Box delivered and what Nibbles Boxes you want to include. It is also flexible and easy to manage – amend and even cancel the subscription any time simply from your online account. Boxes are sent when you first sign up and then around the anniversary date of sign up at whatever frequency it is you specified – every month, 2 months or quarter. Subscription renewals are charged at the same time as Boxes are sent out each cycle. You can subscribe for yourself or you can send a subscription as a gift to a loved one. A subscription for a fixed-term period is particularly appropriate as a gift, and even better, the recipient can opt to take over the subscription once the gift subscription period ends if they have really enjoyed your gift and wish to continue to get their regular treats from home themselves. Choose only the Nibbles Boxes you like or cycle through the entire range!